The former governor says he made his earnings through business and has never been indicted for fraud. 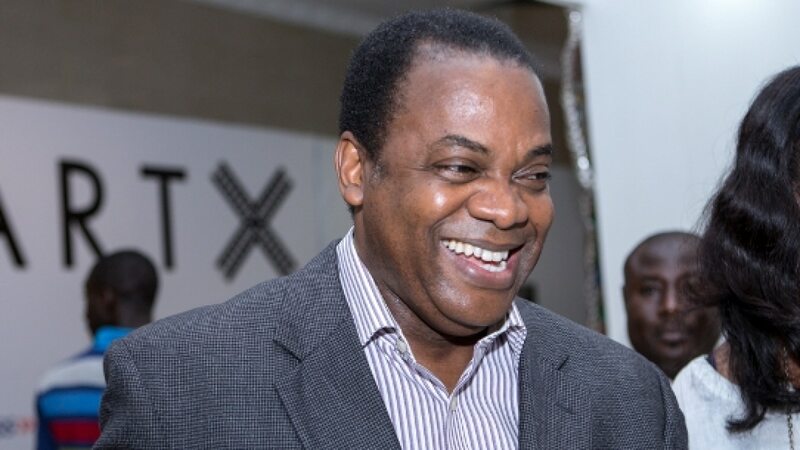 Candidate in the 2019 presidential election, Donald Duke, earned a combined sum of N5,618,419 between 2015 and 2017, according to the form he submitted to the Independent National Electoral Commission (INEC). In his Form CF001 submitted to INEC, the former governor said he earned the sum from business in the three years under review. He also revealed in his tax certificate, with serial number 290664, that he paid a total sum of N400,000 in the same period. The candidate of the Social Democratic Party (SDP) also attached his school certificate from the West African Examination Council (WAEC) indicating that he sat for the exam in 1977. In the education credentials he submitted, he stated that he graduated from Ahmadu Bello University (ABU) with a Second Class (lower division) in law. He also noted in his form that he has never been indicted for fraud by a judicial panel or involved in certificate forgery. Duke, who served as Cross River State governor between 1999 and 2007, will contest against 78 other candidates in the 2019 presidential elections. Others include Kingsley Moghalu of the Young Progressive Party (YPP), Obiageli Ezekwesili of the Allied Congress Party of Nigeria (ACPN), Fela Durotoye of the Alliance for New Nigeria (ANN), and Omoyele Sowore of the African Action Congress (AAC).